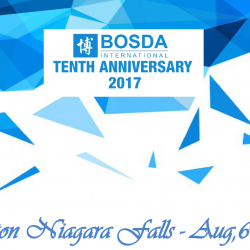 Bosda is in auto parts, aftermarket, manufacturing and international trade. We share our knowledge and information in those areas with you. 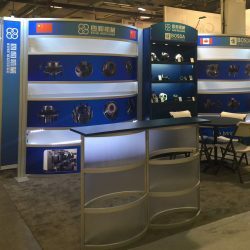 We bring China closer to you.